Lead pastor Jason Lankford uses strategic partnerships to maximize his church’s reach. True North Church in Anchorage, Alaska, is living proof that you don’t need a fancy building and state of the art facilities to make an impact in your community. Sunday services are setup and torn down each week in Clark Middle School. Before that, the group met at the local library. But that hasn’t stopped the 200-member church from reaching the community. 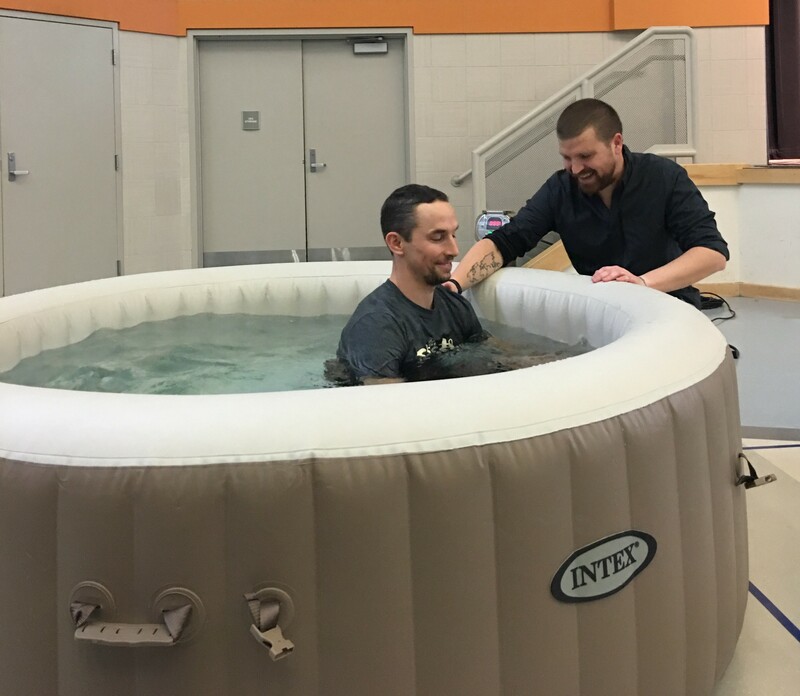 The church has a variety of methods for reaching people in the city of Anchorage. During the summer months, the church focuses on park parties in individual neighborhoods and summer camps. During other times of the year, the church has “produce night” in which members take fresh produce to poorer income families that have plenty of canned foods, but can’t afford fresh fruits and vegetables. These partners include the Boys and Girls Club of Anchorage, which has made inroads into the Mountain View community, a neighborhood that is mainly occupied by immigrants from Africa. “I spent two years in the Sudan, and I’ve spoken more Arabic in this community than anywhere else,” Jason says. The neighborhood is generally Muslim and low income, and the director of the Boys and Girls Club has had many plans for the community, but he didn’t have the man power to fulfill those plans until True North stepped in to help. One of the most successful events is the yearly Halloween party. “We don’t have trick or treating because it’s usually snowing in Alaska at that time,” Jason says. So the church and the Boys and Girls Club partner to have booths and games set up for the kids of the neighborhood. The director of the Boys and Girls Club has had many plans for the community, but he didn’t have the man power to fulfill those plans until True North stepped in to help. Another successful partnership is with Beans Café—a soup kitchen for the homeless and hungry. “We feed anyone that comes through that door,” says café cook Aaron Dollison. There is a large homeless population that consists of tribes people who come to Anchorage in search of city life or they have been forced to leave their tribe for different reasons. Beans Café feeds about 800 people a day, so the staff depends on the help from True North to accommodate for the large numbers. “Every missions group that comes here spends time at Beans Café,” Jason says. Anchorage can tend to be a transitional place—many military personnel and travelers in search of adventure move there, so stable church life is not a priority for most Alaskans. Less than 8 percent of the population attends evangelical churches. But with all the comings and goings, True North has seen 100 baptisms since they started six years ago. Jason gratefully admits that they couldn’t do what they do without partner churches. The financial support comes to the church and they immediately turn those dollars into outreach, whether that’s school supplies for lower income families, or their first women’s conference that they are hosting this year. Anchorage is a place of great beauty and adventure, but it’s also a home for the spiritually adventurous, too. If you’re looking for a place to reach the nations and serve in a Christian-friendly environment, True North is the place for you. 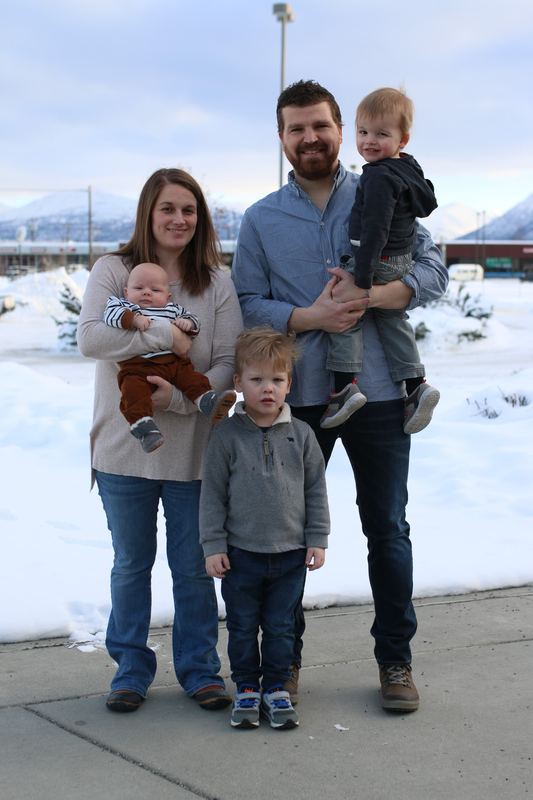 Please pray for the community of Anchorage, Jason and his family, and that True North would continue to grow their reach.